Check your bank statements immediately. Make sure all payments are yours. Periodically check your account balance and transactions, by utilizing online banking, by telephone, in person or through mobile banking. Contact your bank immediately if your card is lost, stolen or subject to fraudulent use. Keep a record of card numbers, PINS, expiration dates and 1-800 numbers for banks so you can contact the issuing bank easily in cases of theft. Memorize your PIN number. Do not use your birth date, address, phone number or social security number. Never store your PIN with your card, and do not make it available to others. Keep your receipts. You will need them to check your statement. If they have your account number on them, tear up or shred receipts before throwing them away. Mark through any blank spaces on debit slips, including the tip line at restaurants, so the total amount cannot be changed. Know your limits. Many issuers limit daily purchases and withdrawals for your protection. Do not use an ATM if it looks suspicious. It could be a skimming device. 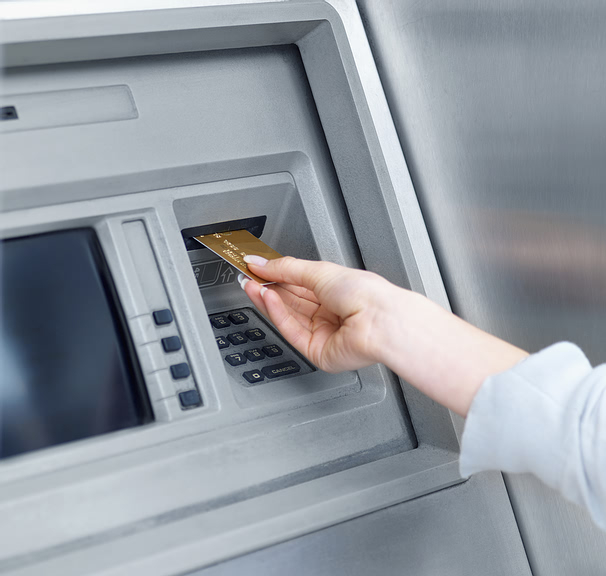 Be wary of those trying to help you, especially when an ATM "eats" your card, they may be trying to steal your card number and PIN. Do not give your PIN number to anyone over the phone, often thieves steal the cards and then call the victim for their PIN, sometimes claiming to be law enforcement or the issuing bank. Teutopolis State Bank ﻿will NEVER request any confidential information from a customer by direct phone calls or emails. Confidential information includes: account numbers, social security number, PINs or passwords. NEVER give out confidential information unless you have personally originated a conversation in person or over the phone and Teutopolis State Bank or Sigel Community Bank is requesting this information for the purpose of identification. NEVER give out your PIN or password to anyone, including Teutopolis State Bank Staff. Emails from what appear to be legitimate sources such as banks or the FDIC can be fraudulent.